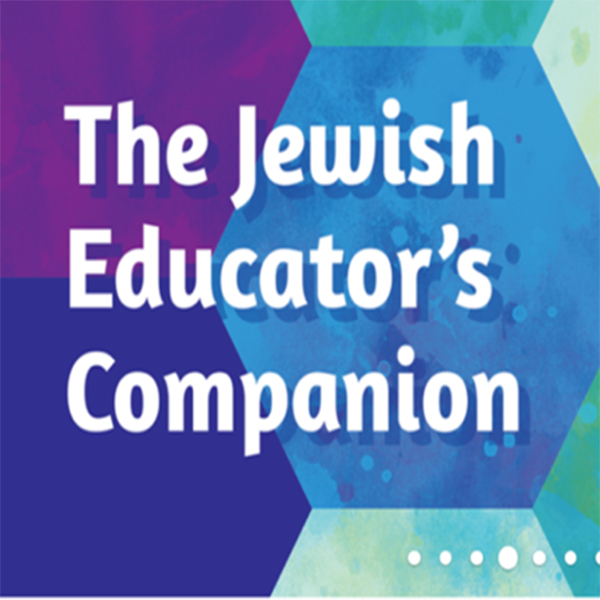 This three-volume course is the ideal Hebrew program for English-speaking high school, college, and adult education students. The only entry requirement is the ability to recognize Hebrew letters and to read basic words. This course requires only one or two hours of class time each week. Hebrew language made easy for adults.